Every working girl should own a black, midi skirt. I’m constantly surprised how frequently I can wear it. I’ve paired it with my gray crop top (last seen here) and a statement belt for a preppy buy phentermine 37.5 capsules office look. With the extra length of the midi skirt, I typically try and pair with a belt to help give my figure more shape. 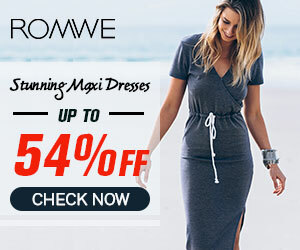 How do you wear the midi length? You look so adorable! Love that midi skirt and it is so versatile indeed. Great skirt. Love how your pulled the whole look together. Great skirt! Love the fabric, and how you styled it! Love those heels! 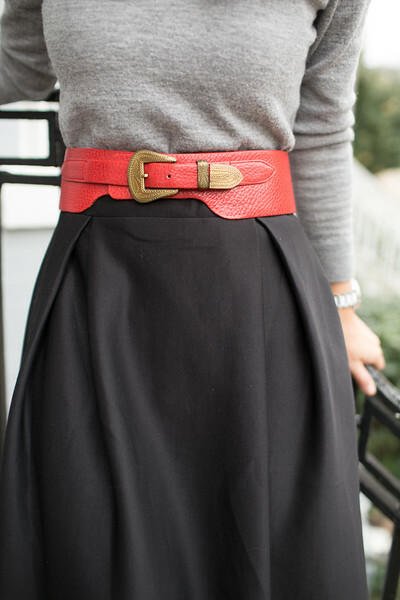 I especially love how you paired that red belt with the black/gray ensemble. Gorgeous styling! Wonderful look, love the red belt!